The US Air Force has published a video of a long-range, stealthy unmanned combat air vehicle (UCAV), XQ-58A Valkyrie, demonstrator during its inaugural flight on 5 March at the Yuma Proving Ground in Arizona. The Pentagon has rolled out its “stealth” aircraft, tasked with breaching enemy anti-air defenses on day one of a potential war. 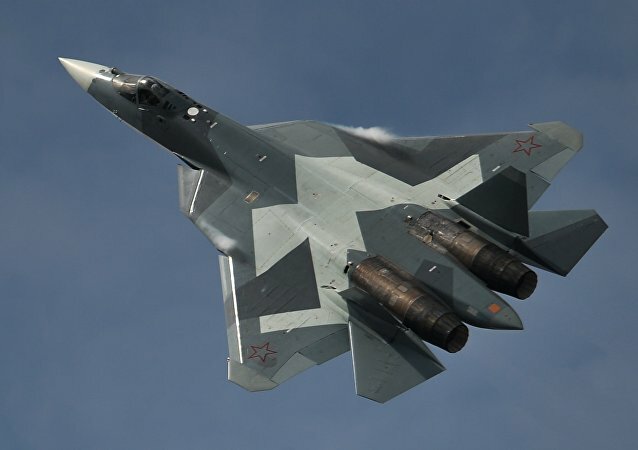 The fifth generation fighter will be supplied to the Russia Air Force in 2018-2019 as a replacement for the Su-27 Flanker, developed in the final decades of the Soviet Union. 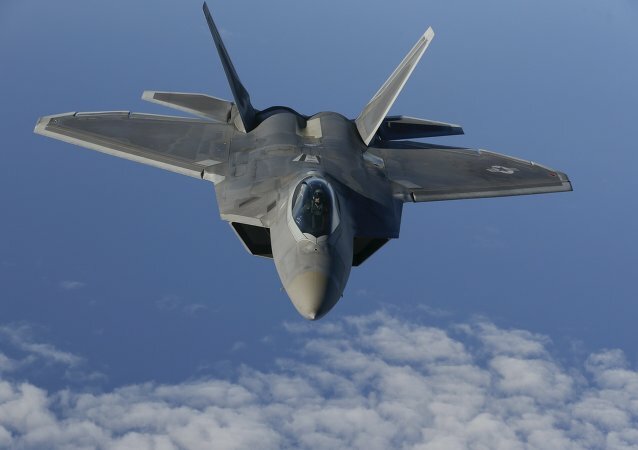 The delivery of Russia's S-300s to Syria has prompted US media to speculate that the US Air Force may deploy its F-22 stealth fighters to take out the country's air defenses. Meanwhile, Washington also promised to supply Israel with more F-35s. But will the 5th gen planes be able to evade the Russian air defense system? 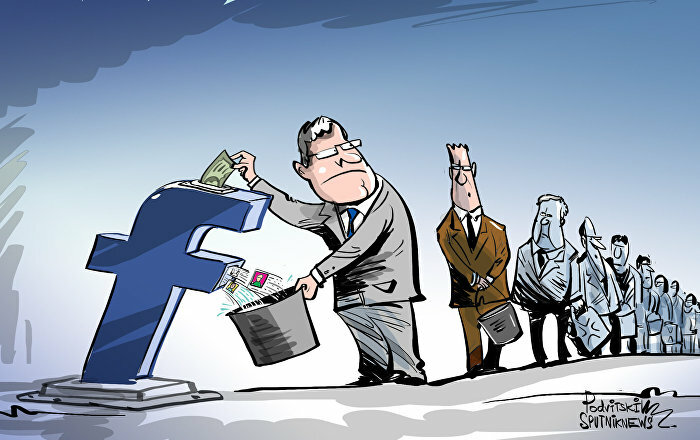 Not likely, analysts say. On October 2, the Russian Defense Forces finished their delivery of components of several S-300 air defense systems to Syria. Political analyst Ghassan Kadi, who has roots in Syria, shared his views with Sputnik on the missile defense system's installation and the way it could influence the regional status quo. On Tuesday, Russia announced the delivery of batteries of S-300 anti-aircraft missiles to Syria. MOSCOW (Sputnik) - The Russian Aerospace Forces' Tu-95MS missile carriers have conducted scheduled flights over the waters of the Arctic Ocean, the Bering and Okhotsk seas, the Russian Defense Ministry's press service said. 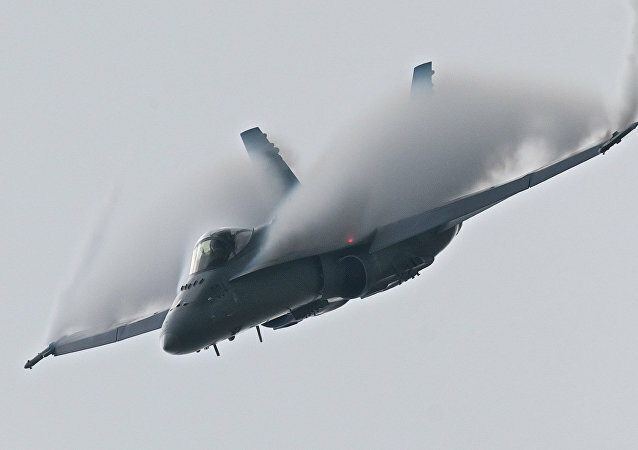 Faced with tough competition from Russia and China, US military aircraft makers are developing a new class of air superiority fighters to incorporate the very best of the current models. 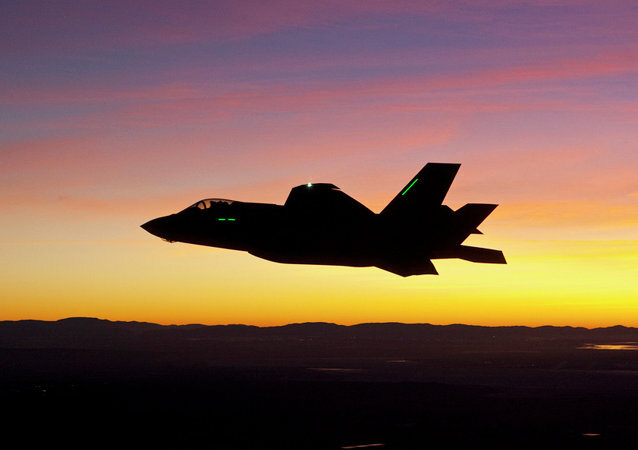 MOSCOW (Sputnik) - According to open sources, F-22 jets cost $146.2 million, while F-35s may cost between $83 million and $108 million. The US strike group, including the Ronald Reagan atomic aircraft carrier and 14 fifth-generation fighters, are to patrol the area of the Korean Peninsula for a month. According to government sources, cited by the Japanese media, this should put additional military pressure on North Korea during the historic US-DPRK summit in Singapore on June 12. 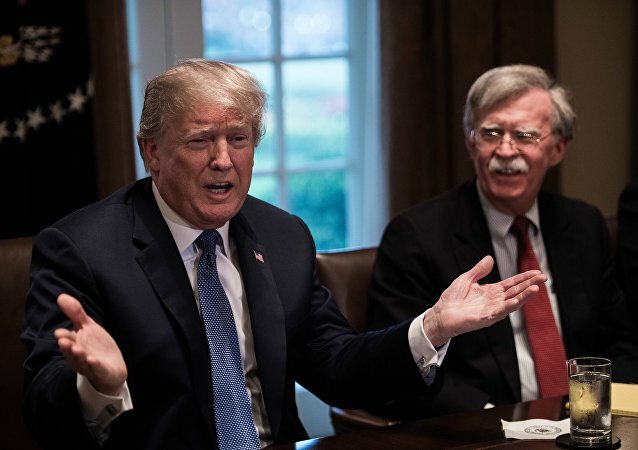 John Bolton's careless remarks and extensive US-South Korean air combat drills have thrown the future of the Korean denuclearization process into doubt. Speaking to Sputnik, CNTV commentator Tom McGregor has explained Kim Jong-un's harsh statements and why he believes the Kim-Trump talks will take place as scheduled. 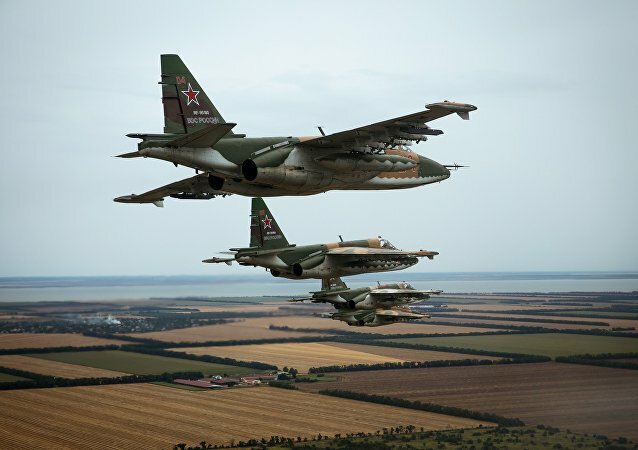 Regular air patrols by Russian planes over neutral waters in seas and oceans around the world are carried out in strict accordance with international regulations on the use of airspace. Flight emergencies happen for a whole host of reasons and one that's becoming increasingly prevalent is when a bird crosses paths with a plane. US Air Force Central Command has altered its account of the aircraft and missile systems used during April 14's airstrikes, sowing more confusion among defense observers. 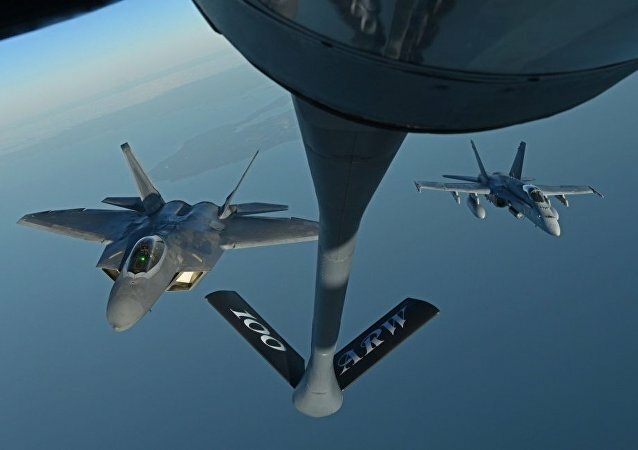 A video recently published on YouTube reveals what F-22 Raptor pilots talk about with the aircrew refueling them at 20,000 feet in the sky: mostly riddles, cookies and seat comfort. The United States will continue to deconflict with Russia in Syria after the incident between US F-22 fighter jets and Russian Su-25 attack aircraft on Wednesday. Some evidence suggests that a Chinese fifth-generation J-20 fighter fulfilled an undercover operation earlier this week as the US and South Korea carried out the Vigilant Ace 2017 military exercise, Chinese media reported. The reputation of the most expensive plane in history has once again been tarnished. The armed forces of the United States and South Korea have kicked off their annual air drills, Vigilant Ace, slated for December 4-8. The exercises are taking place days after North Korea launched a Hwasong-15 intercontinental ballistic missile, which fell into the Sea of Japan. 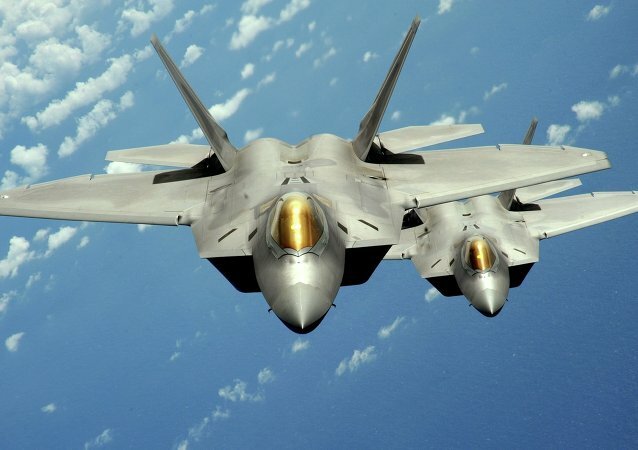 Tensions on the Korean Peninsula reached fever pitch over the weekend with the arrival of six US F-22 Raptor stealth fighter jets in South Korea on Saturday for joint military drills.